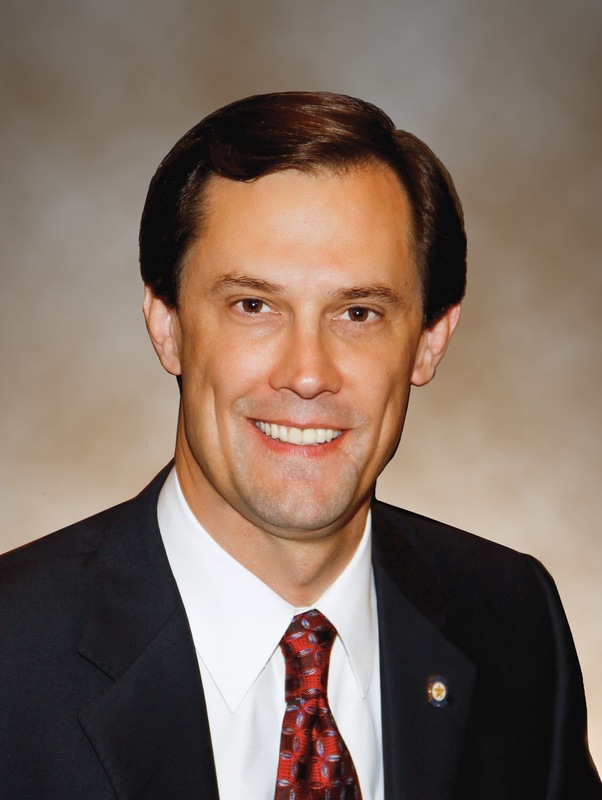 Jason Nelson joined The E Foundation for Oklahoma as senior advisor in 2016. Jason is recognized as a knowledgeable and effective leader on a wide range of children's issues, including education and human services. Jason previously served eight years in the Oklahoma House of Representatives where he held several leadership positions including Majority Floor Leader. In 2016, Jason led the successful bipartisan effort to require insurance coverage for the diagnosis and medically necessary treatment of children on the autism spectrum. In 2011, Jason led a bipartisan working group in an unprecedented review of the Department of Human Services child welfare system. 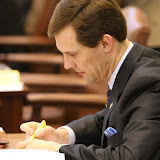 The group's work resulted in sweeping reforms during the 2012 session. A constitutional amendment proposed by the group was also approved by voters that year abolishing the DHS Commission. In 2010, Jason led the bipartisan effort to pass the Lindsey Nicole Henry Scholarships for Students with Disabilities Act, which allows students with special needs to use a portion of their state education money at a qualified private school of their choice. This law was the first of its kind passed in Oklahoma. Jason has had a varied career in the public and private sectors, including time on the staff of former Governor Frank Keating. Jason and his wife Lori live in Oklahoma City with their two children, Benjamin and Grace.